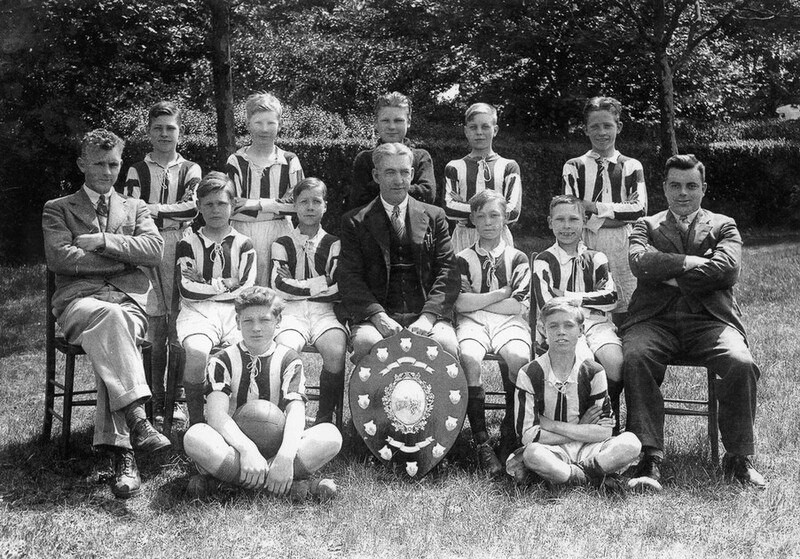 Stephen Dimond has kindly sent in the two photographs below of schoolboy football teams dating back to 1934. 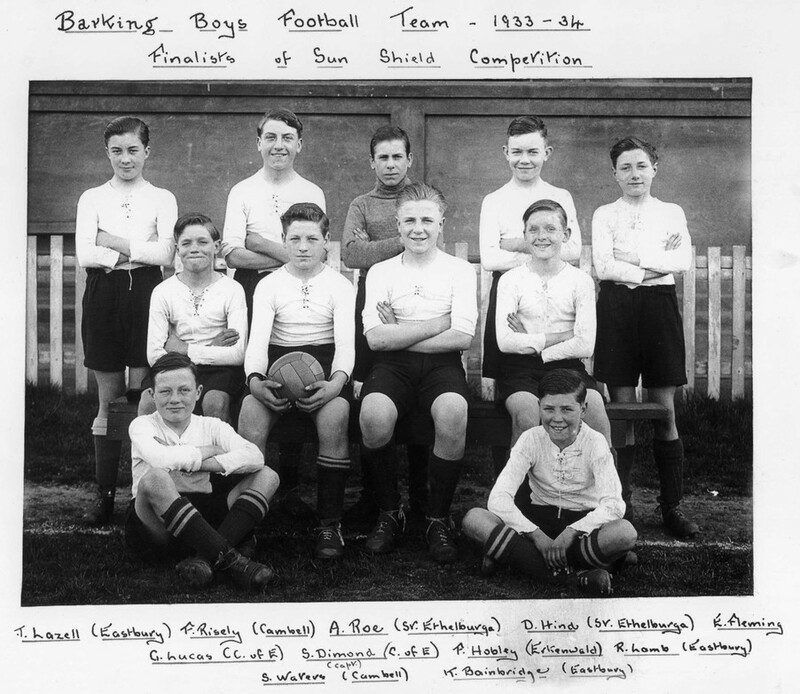 One is captioned as the Barking Shools football team. The other is either the Church of England school Team, or possibly the Essex county team. His father, Sidney Dimond, is in both and did play for the county team. Stephen's father's family used to live in a shop opposite the Barge Aground pub in Barking Broadway, before the shop was demolished to make way for the new Town hall.